Paradise found! Come see this 2 bedroom, 2.5 bath Tierra Verde townhome. 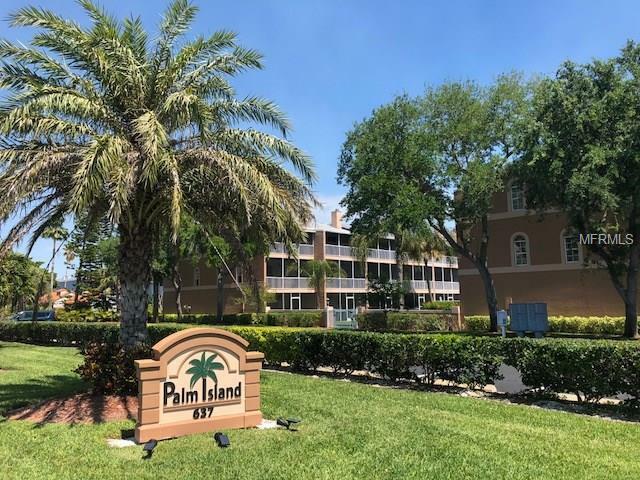 Enjoy the comfort of the roomy main floor area that includes and open living/dining area as well as the large kitchen and its Stainless Appliances and ceramic tile flooring. Freshly painted through out. For the occasional chilly winter nights, the wood burning fireplace will keep you cozy. A water purification system has been installed through out the home. The 2+ car garage provides enough room to park your vehicle and store your boat, personal watercraft, bikes, fishing equipment, etc. The location cant beat as it sits only minutes to the beaches, Fort DeSoto State Park, bike trails, restaurants, shopping, and more! Pet Restrictions 2 Pets Under 50Lbs. Confirm in Governing Docs.